It’s the NFL’s version of the spirit of giving - a winners take (almost) all Week 17. The Eagles and Vikings will try to win their respective games Sunday afternoon for a ticket to the NFL playoffs. For the Birds, it’s a chance to defend a Super Bowl title and recreate another improbable playoff run. 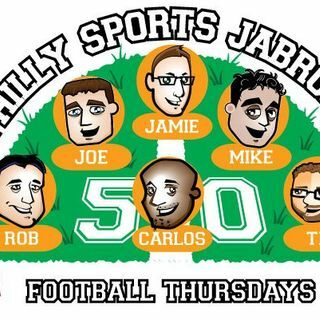 We also lament on fantasy Football and discuss the MVP race. Recorded live at Nippers!